Kitesurf Sicily | Lessons | Rentals & Accommodation at Flow Kite School. 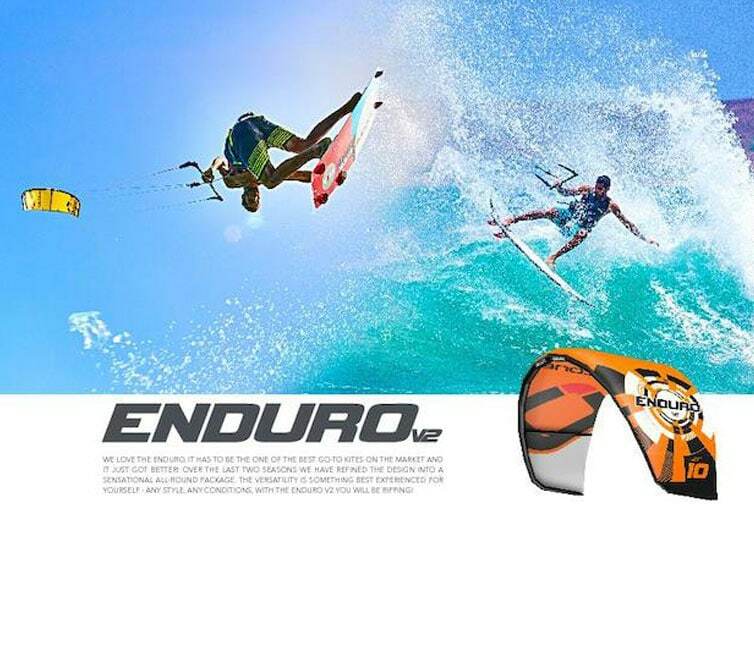 IT’S TIME TO JOIN THE WORLD OF KITESURFING. 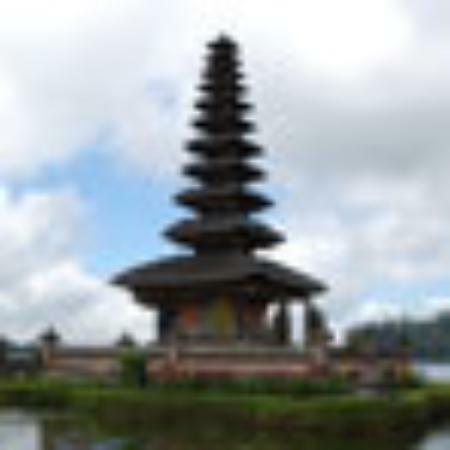 TAKE A COURSE AND HAVE FUN ON YOUR HOLIDAYS. 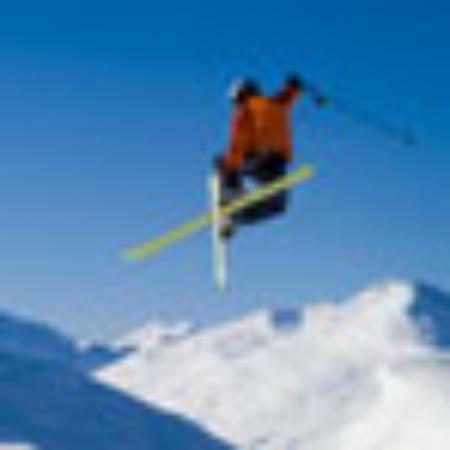 USE THE HELP OF OUR PROFESSIONAL INSTRUCTORS AND PERFECT CONDITION! Taking Kitesurf Lessons in Lo Stagnone, Sicily is a great experience. 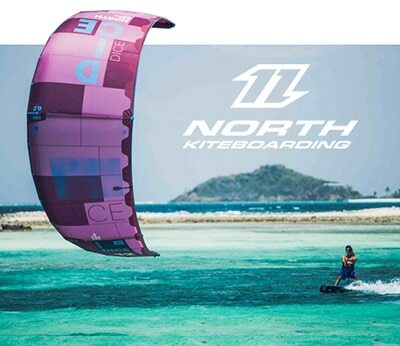 Because of the perfect kite conditions, our latest material from North Kiteboarding - Duotone, Ozone and our professional, certified kite instructors. 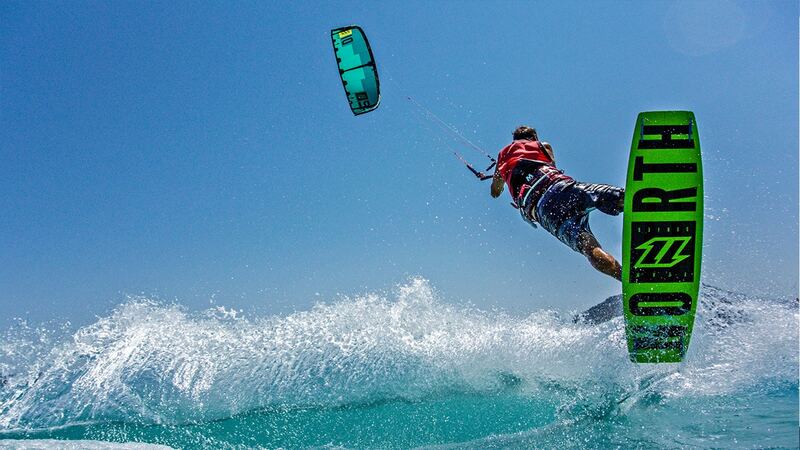 Choose the Kitesurfing Lessons that fit your needs, from Beginner to Advanced. KITESURF SICILY, Marsala. 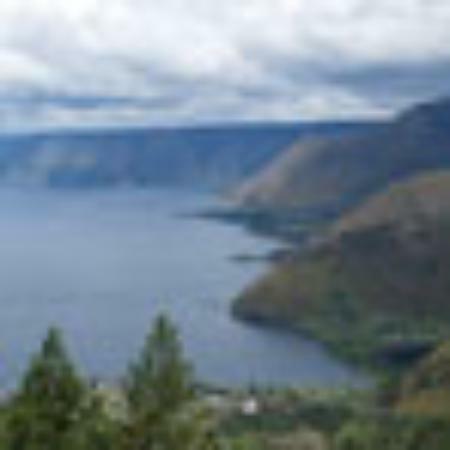 Huge shallow and flat water lagoon. LO STAGNONE is unspoiled Nature reserve with steady wind. 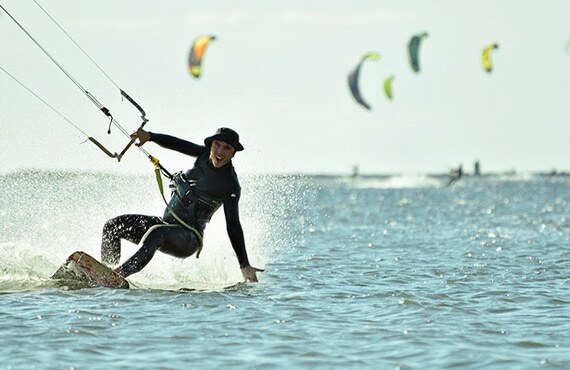 Perfect to learn and enjoy kiteboarding. LONG SEASON - from March to October. Ozone kites comes to Lo Stagnone, Sicily. 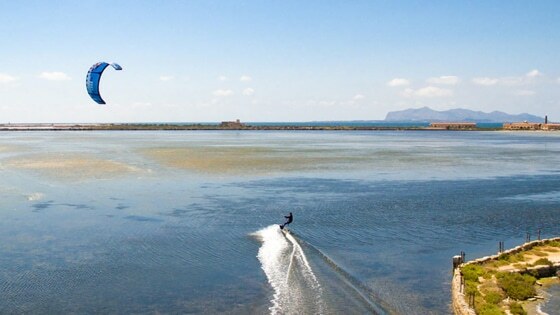 Kitesurf in Stagnone, – Sicily. 2019 Season it’s on with Flow kite School. 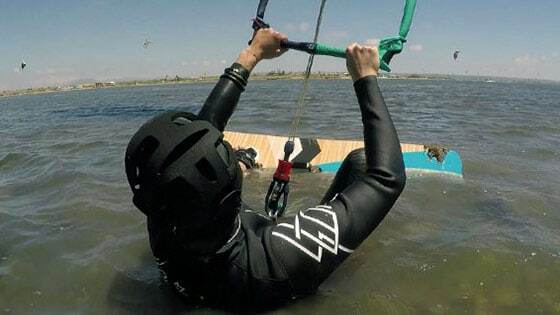 The beginner course is an easy and the best way to get into kiteboarding. Become from a complete beginner to an independent kiter. There is nothing like your first board ride! Are you a bit out of practice? The refresher course is for all level kiters giving you the confidence to ride safely on your own and to get back on the track. Do you want to turn with style or make your first jump? 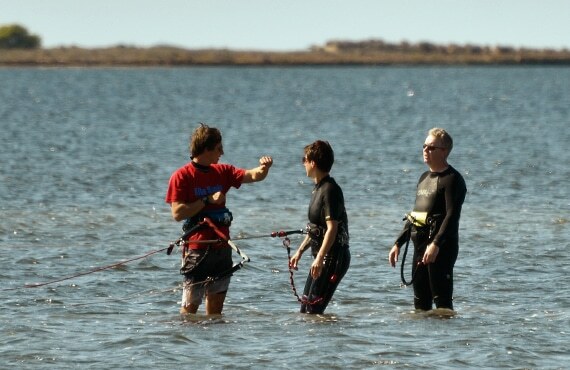 For all level kiters, we offer a private course to reach your individual goals. There is always a next level to reach! For everybody who wants to take the maximum of your kite holiday for the best price. We offer a package from 3 to 9 hours lessons + 3 days of rental and kite every day! Kites in all sizes ranging from 6m² until 17m² from NORTH KITEBOARDING, DUOTONE and OZONE KITES. Reserve in advance to ensure that you always have the equipment you need even if you have to switch several times a day. 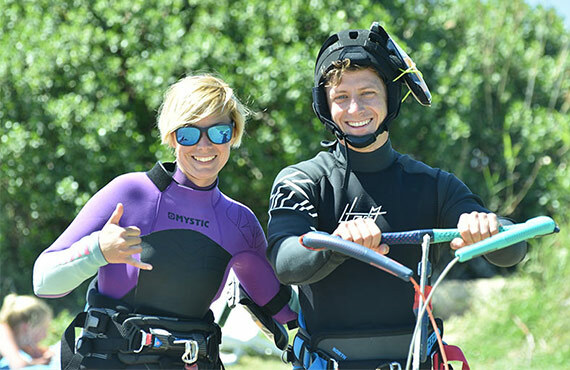 A Kitesurf-license level 3 is required in order to hire gear. We are proud to represent one of the most hi-performance kites on the market, from the biggest names in Kitesurfing and Paragliding- Ozone Kites and Boards 2019. Will be happy to share the joy of riding Ozone kites with you. If you are looking for the easier kite to learn with or you want the kite that will boost you high up in the air you are in the right place. We have it all! You can test and purchase with us. Maybe you’d like to purchase your own kite gear but aren’t quite sure what to choose? That’s no problem at all. We’ll be happy to advise you, and you can also try out our gear for yourself. You can test every model from Ozone and North, Duatone. We sell new equipment and gently used in top condition. Just let us know – we’ll be happy to advise you! Ask us about testing gear on-site. We founded Flow Kitesurf School Sicily because we want to share the joy what kiteboarding can give. This sport is a challenge, but also fun. This is our job, but also our passion. Our goal is to give our knowledge, have fun together and help our students to achieve their goals in the fastest and safest way. With personalized lessons, friendly atmosphere and experienced certificated instructors (over 10 years!) you can also become a “kiteholic” and make your holiday memorable. Sicily, Italy is waiting for you! Be a member of our team, experience the FLOW and ride with us! "It is a state in which people are so involved in an activity that nothing else seems to matter. The idea of flow is identical to the feeling of being in the zone or in the groove." Highly recommend this place to learn kitesurf and also meet nice people! I will definitely come back to improve my skills! In my opinion it's the Perfect spot to learn kitesurfing, awesome school, amazing instructors! Highly recommended!!! Huge airs with Mega loops. Kitesurf Sicily. Best video ever! Best kite ever - North Vegas! Now by Duotone. 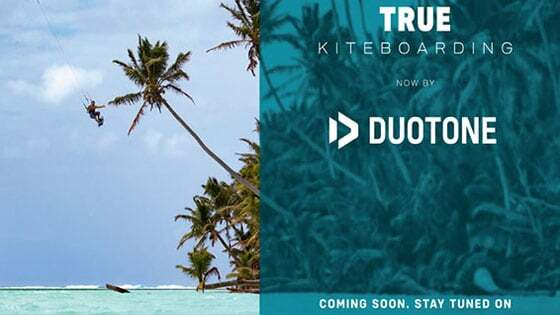 NEW WINDS BLOWING FROM "BOARDS AND MORE"
The company that brought North Kiteboarding, is launching a totally new brand, Duotone on 1st of August 2018. We came with the name: FROM ZERO TO HERO!!! After we saw so many happy faces becoming independent kiters after just 6 hours of private lesson. 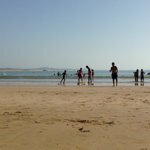 Don't hesitate to contact us directly for any questions regarding your stay or your Kite sessions. 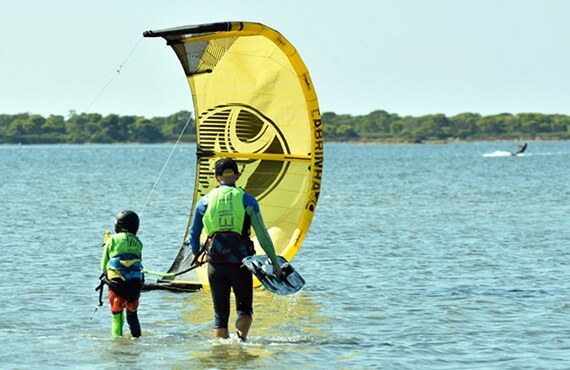 Flow Kite School Sicily 2019 | Crafted by Georgi V .